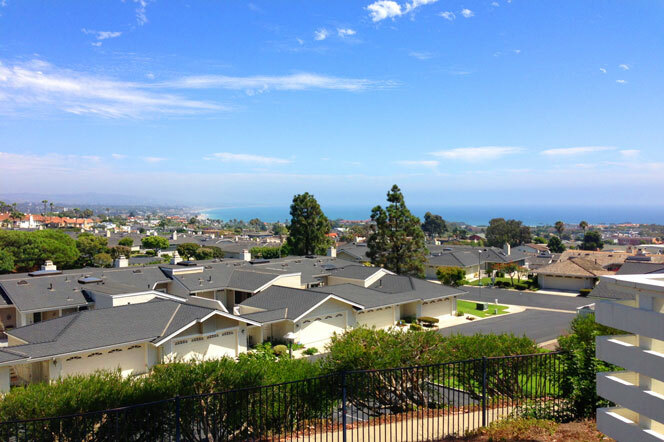 Dana Vista condo community is a nice place to live in Dana Point with 2 & 3 bedrooms condos located at the top of the hillside ridge near Goldern Lantern and Stonehill. 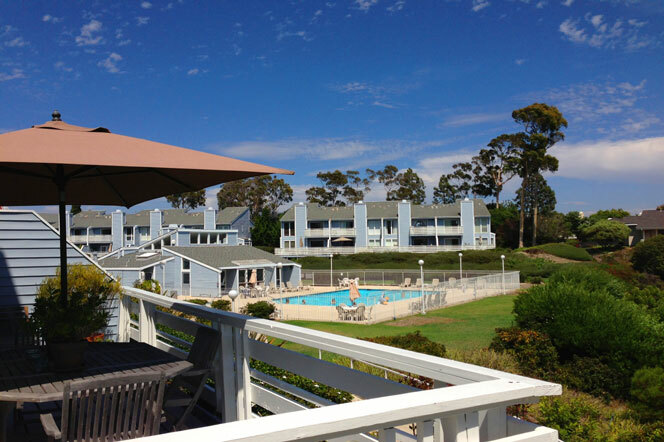 The condos are situated in around a nice ocean view community clubhouse and pool area. Select properties in this community will have incredible ocean views as pictured below. All the current available Dana Vista condos for sale and for lease are listed below. I have personaly sold condos in this community so please contact me with any questions. The Dana Vista Community is under a homeowners association with monthly dues on average of $358.00 a month. The condo were originally built in 1973 and offer a peaceful canyon setting even though it's located in the heart of the city. 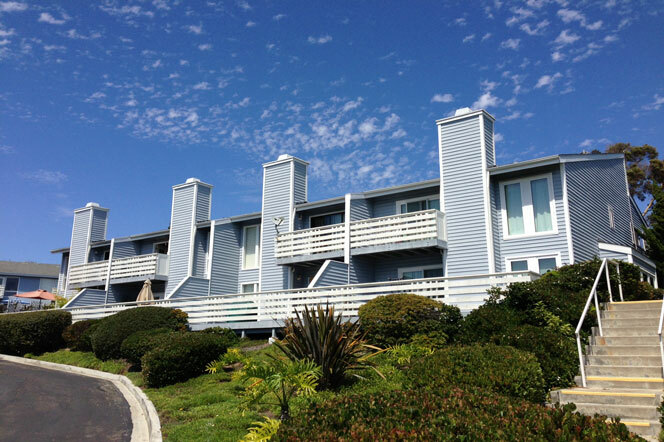 Some of the best ocean view condos in this development are found on "Dana Vista Drive" where you will find stunning ocean and coastline views. 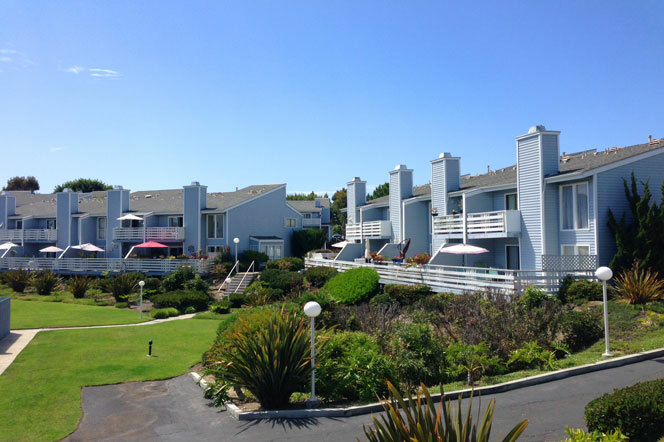 Property values have remained steady in this community as condos in the height of the market sold as high as $605,000 for a 2 bedroom ocean view condo on Dana Vista Drive. These are considered desirable primary residences with some investment porperty owners as well. Based on information from California Regional Multiple Listing Service, Inc. as of April 18th, 2019 at 9:52am CDT. This information is for your personal, non-commercial use and may not be used for any purpose other than to identify prospective properties you may be interested in purchasing. Display of MLS data is usually deemed reliable but is NOT guaranteed accurate by the MLS. Buyers are responsible for verifying the accuracy of all information and should investigate the data themselves or retain appropriate professionals. Information from sources other than the Listing Agent may have been included in the MLS data. Unless otherwise specified in writing, Broker/Agent has not and will not verify any information obtained from other sources. The Broker/Agent providing the information contained herein may or may not have been the Listing and/or Selling Agent.